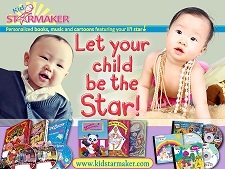 Contest: Kid StarMaker FATHER’S DAY Give-away! Free Event: Superbook is Here! Are you a busy expectant mom? Do you want to know more about the birthing process, breastfeeding and how to return to work after giving birth? Then join this free event! Event: Summer Art Classes by ART SMART! 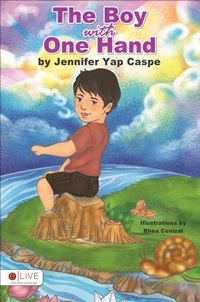 While there is absolutely nothing wrong with having household helpers or nannies, there are still a handful of mommies out there who are firm in their belief that they can stand as primary caregivers for their children sans the usual yaya, and our proud wife and mom Jennifer Caspe-Cocuaco is one of them. 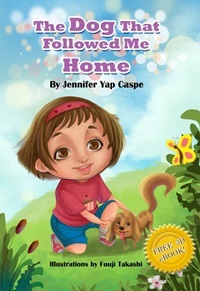 Jenn, apart from being a happy homemaker, is the owner of Kid StarMaker, a company that offers personalized books, music & cartoons featuring your little star (your child! ).